In a partnership with VIA Metropolitan Transit, UTSA will be providing free bus passes for the entire university. Beginning in the Fall 2019 semester, VIA will provide free, unlimited access to bus services located throughout San Antonio for current students, faculty and staff. All VIA buses include 4G LTE Wi-Fi and instant access to the Bexar BiblioTech e-library, allowing students and employees to stay connected while traveling. The VIA U-Pass program will be a cost saving option for the community. The program does not include charter or special event services. 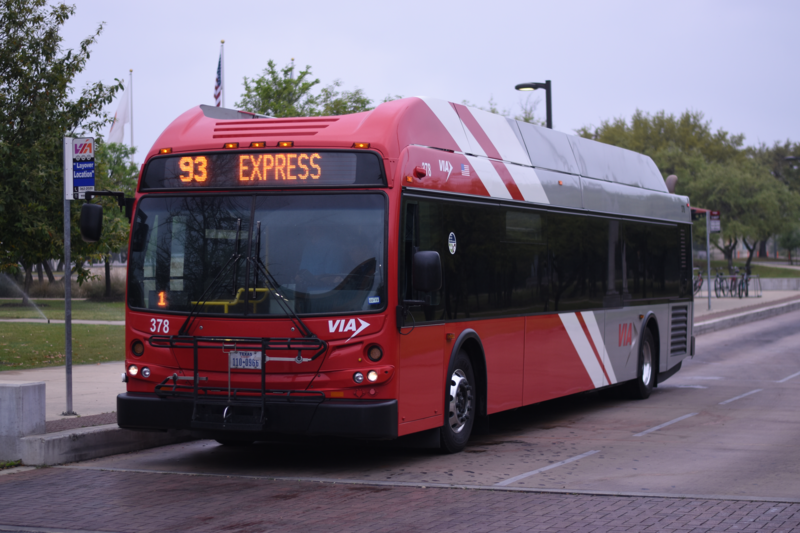 “With easy transportation between campuses and around the city, the VIA U-Pass will allow our campus community to fully take advantage of the educational, professional and social opportunities at our campuses and in the city,” Clay Haverland, UTSA assistant vice president for campus services, said. In a survey conducted by the Downtown Campus Task Force, students, faculty and staff indicated strong interest in alternative transportation options between the Main and Downtown campuses. 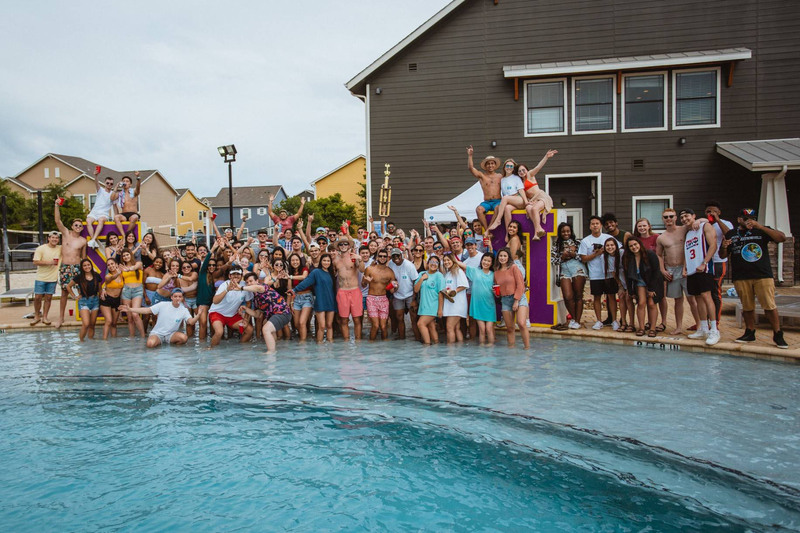 The feedback led the university to negotiate a new partnership with VIA. The VIA U-Pass program will be fully funded by the university. Campus Services’ existing budget will assume the additional expenses without increasing student fees. Currently, the Student Union (SU) sells VIA bus passes at the Roadrunner Express. According to DeShanna Rider, associate director of business operations for the SU, the Roadrunner Express will no longer sell passes due to the new partnership. “This collaboration between UTSA and VIA has given the students, staff and faculty the opportunity to move more fluidly between the UTSA campus and all of San Antonio with no financial impact on students,” Rider said. With the program in place, the university expects vehicular traffic on and around campus to be reduced. Haverland stated that having fewer vehicles on the road will lead to reduced emissions and a smaller carbon footprint over time. Victor Rangel, a senior criminal justice major, believes the program will be great and essential for students who lack transportation needs. “College is expensive as it is, and with providing free transportation, UTSA is taking steps in the right direction in making a student’s life and cost of attending much easier,” Rangel said. U-Pass riders must be currently registered UTSA students or full-time or part-time paid employees of the university. To board a VIA bus, riders will use the VIA goMobile ticketing app as their credential. UTSA enrollment is expected to increase to 45,000 within the next decade. Haverland states the agreement with VIA will support the university’s growth and San Antonio’s sustainable transportation goals. “UTSA is excited to move into a new era of expanded transportation,” Haverland said.